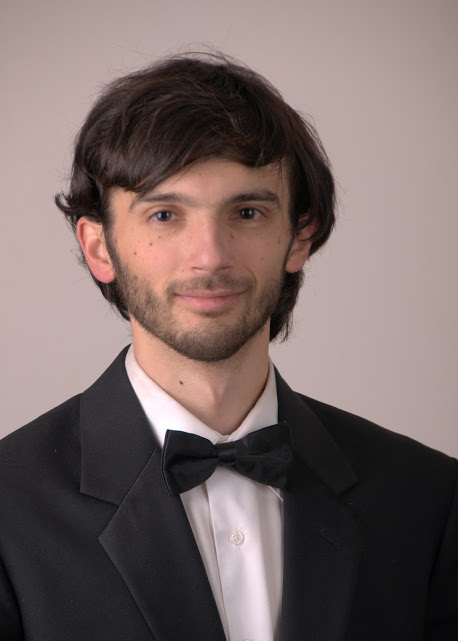 Owen Lenz has performed extensively throughout New England and New York and has had the privilege of touring China with two different orchestras. He plays regularly with Burlington Chamber Orchestra, Middlebury Opera, Dartmouth Handel Society and Eleva Chamber Players as well as in frequent chamber music engagements and musical theater productions throughout the region. His teachers have included Lynn Chang, Evelyn Read and Mary Gibson, as well as Lisa Kim, the associate principal second violin of the New York Philharmonic and Laurie Smukler with whom he studied while completing his undergraduate degree at the SUNY Purchase Conservatory of Music. He has also performed in masterclasses for such musical luminaries as Gil Shaham, Joseph Silverstein and Lawrence Dutton of the Emerson String Quartet. Owen currently lives in Bethel, Vermont and when not playing music, he spends his days hiking, skiing and surfing.